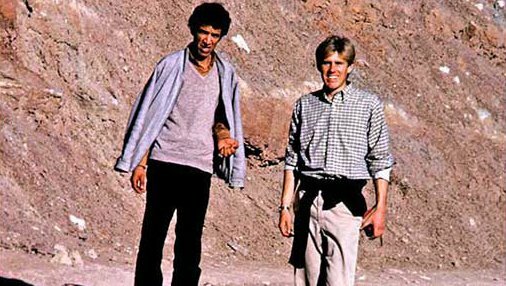 The Ambassador J. Christopher Stevens Memorial Fund was established to honor the memory and service of former United States Ambassador and returned Peace Corps Volunteer, J. Christopher Stevens, who served in Morocco. Contributions to this fund support approved community-initiated and Volunteer-led projects that build bridges between young people globally. To honor the service and work of Ambassador J. Christopher Stevens, this fund was established with a generous gift from his family and friends to support the work of Peace Corps Volunteers and their communities. The Stevens family developed the “Stevens Initiative” to support virtual people-to-people educational exchanges as a way to continue Ambassador J. Christopher Steven’s commitment to building bridges between the United States and the broader Middle East. This fund widens the regional scope of the “Stevens Initiative” and is open to Peace Corps Volunteers globally. Interested Volunteers may look to www.StevensInitiative.org for educational resources.